Hair loss has become a global epidemic. Millions of people to include women, men and surprisingly our youth, teenage girls in particular are experiencing hair loss in record breaking numbers. It is stressful for most individuals to comb out clumps of hair, to see hair in the shower, hairbrush, or on the pillow. Just a little shedding often drives men and women, both young and old, to utter despair. If caught early, there is hope. With early detection, professional help, consultation, and advanced 21st Century hair care technologies, it is possible to bring solutions to those who suffer from the effects of alopecia, diffusing, and temporary baldness. In severe cases of hair loss, such as those caused by different types of illnesses or diseases, which may suggest potentially greater underlying medical problems, a medical doctor, dermatologist or a trichologist should be consulted. Trichology hair care and wellness of the body is the cutting edge paradigm shift in the global beauty industry. Individuals need to understand more about healing from the inside out, because it is directly related to having healthy hair. Trichology is an unfamiliar term to many consumers and beauty professionals. Education and awareness about trichology hair care will help individuals gain more knowledge concerning hair loss issues. 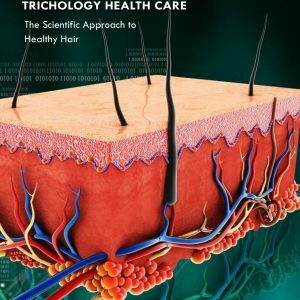 This scientific biological approach represents a new dimension of professionalism and clinical healthy hair care services as it relates to saving our strands. 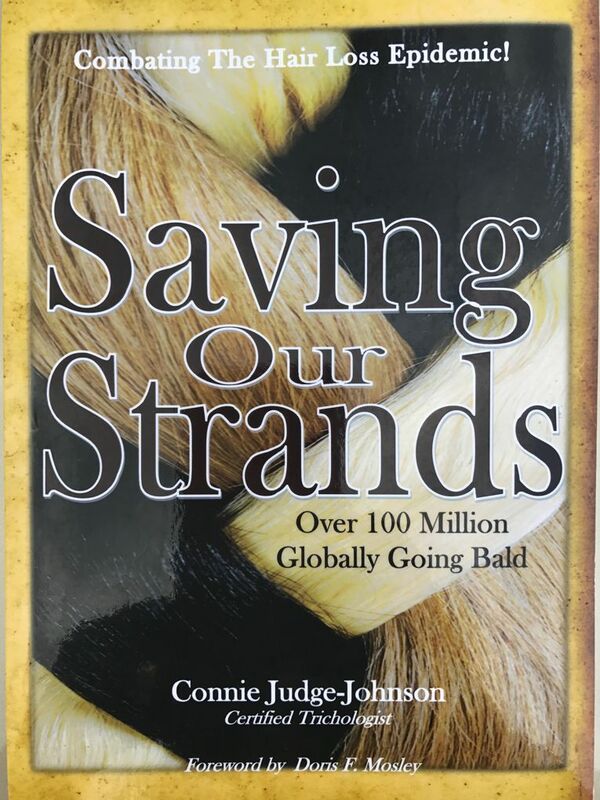 I wrote “Saving Our Strands” with the effort to provide awareness and information for consumers concerning trichology hair care services. The text places great emphasis on the dos and don’ts of at home hair care. It is my hope to extend this awareness to those who are in the beauty industry as a tool to better meet the needs of their clients.